Chris & Jared take the time to answer some listener questions about tipping, roasting, service, structure and kicking buns. 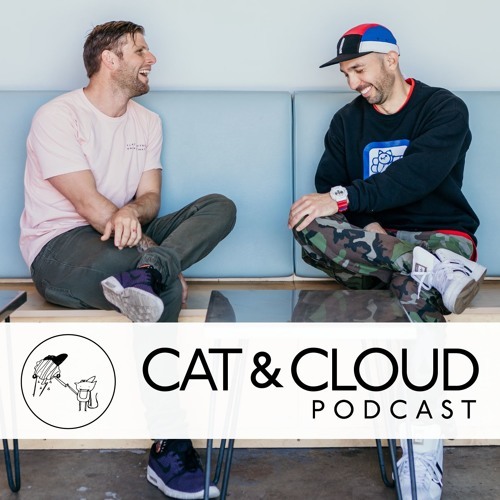 If you want to explore the minds of Cat & Cloud then listen to this episode. Big shout out to all the people who are supporting us! Users who like Cue & Aye! Users who reposted Cue & Aye! Playlists containing Cue & Aye! More tracks like Cue & Aye!